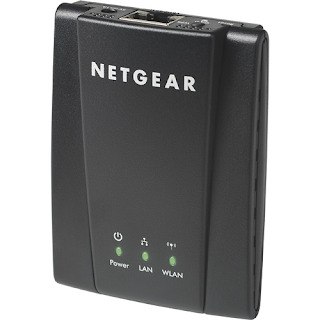 To power the Netgear WNCE2001 I use a Mophie Powerstation Gen 2, which works flawlessly. 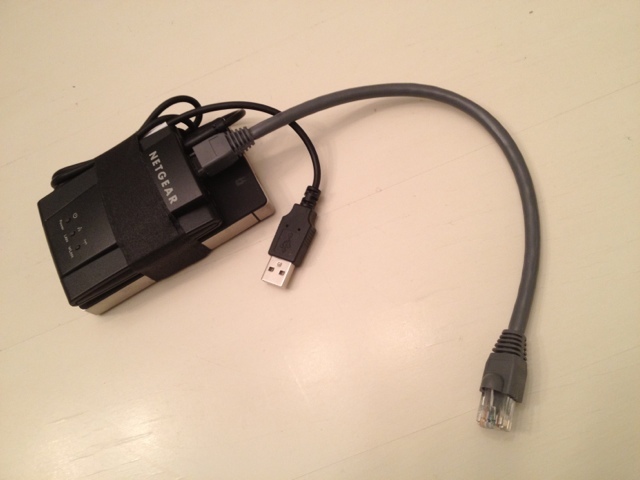 I just plug the Netgear WNCE2001 into the ethernet port on the Nikon D4. I then plug the Netgear WNCE2001 into the Mophie Powerstation Gen 2 and push the button on the side to power it up. It works just like I have and ethernet cable directly connected. The speed is somewhat slower than with the ethernet cable connected, but it is very usable for photos. Well my favorite is Capture One Pro 7 you can check out my earlier post here. Capture One Pro 7 is updated and controls the Nikon D4 wirelessly, with ethernet, or USB. I also use Camera Control Pro from Nikon. (I did install the Wireless Transmitter Utility from Nikon, which is covered in the Nikon D4 manual. there is also a decent tutorial here) Capture One Pro 7 allows me to control the camera from either inside of Capture One Pro 7 or from the camera. This is much better than other applications which take over the camera and do not allow me to shoot as I normally would with camera in hand. It can be very frustrating to miss the perfect shot because you can't just take it because you have to run over to the computer to get the camera to fire. Another piece of software that I use is onOne's DLSR Camera Remote Pro. This allows me to control the camera from an iPhone or with onOne's DLSR Camera Remote HD and iPad. The Ipad interface is the more usable of the two. It allows me to have Liveview video or still photos streaming to the iPad. I can see what the camera is seeing, focus, adjust settings and shoot or record - all from the iPad. It works really well for family portraits when the photographer has to be in the photo. One example view is shown at the bottom of the page here. While the setup with Netgear WNCE2001 and Mophie Powerstation Gen 2 are much larger than the Nikon WT-5a, they are also much cheaper and can be used on any ethernet ready device. I may try the Nikon WT-5a sometime in the future when it drops in price to a more reasonable $300 or so. Cam-os looks interesting. I will have to take a look at it. I could not find a price, etc. on their site. Thanks for telling us about that.